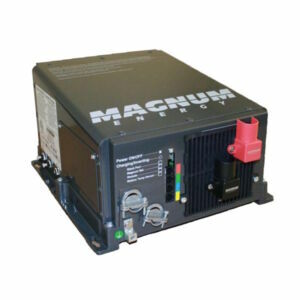 Magnum RD4024E - Solacity Inc. 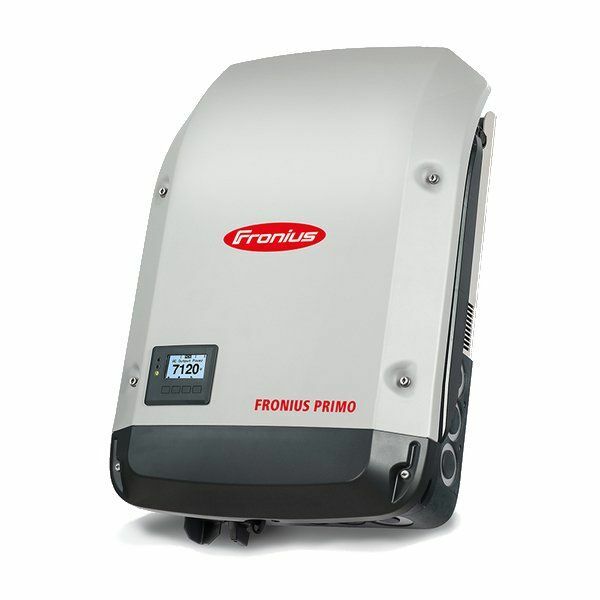 Introducing the RD-Export Series Inverter/Chargers – designed specifically for countries that require 230Vac/50Hz power. 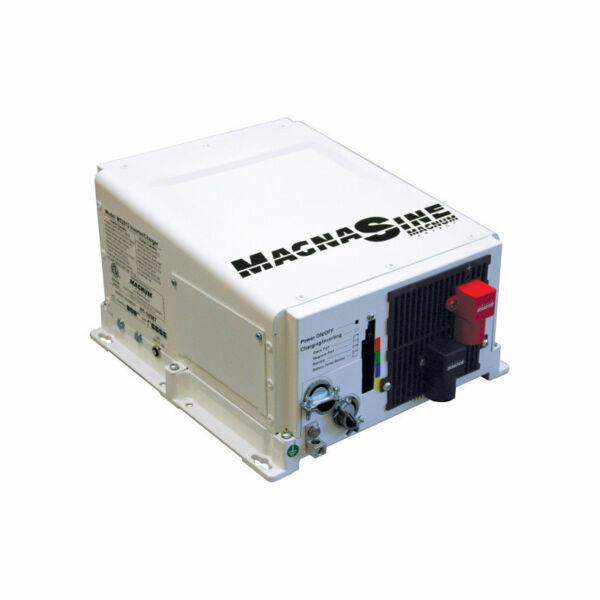 This unit is powerful, easy-to-use, and best of all, cost effective. 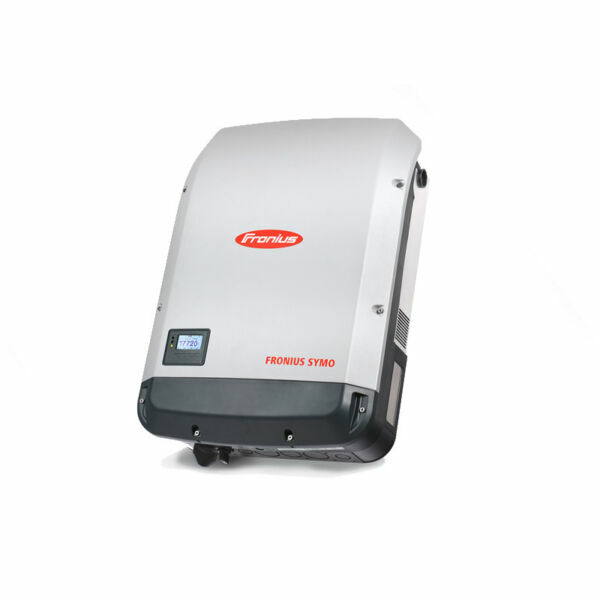 Install the RD-E Series in four easy steps: Simply connect the inverter’s output to your distribution circuits or electrical panel, connect your power cable (AC) to the inverter’s easy-to-reach terminal block, connect the batteries, and switch on the power.